Through experience it was evident Pipeline and Underground Utility Companies were missing out. It was fact - numerous opportunities to teach kids about Pipeline Safety and Underground Utilities had been missed since Call 811 Before Digging came into existence. Over that time Pipeline and Utility company workers whether field operators, locators, or office personnel had been asked by a school teacher or family member at a local school to talk to kids about the worker's industry. 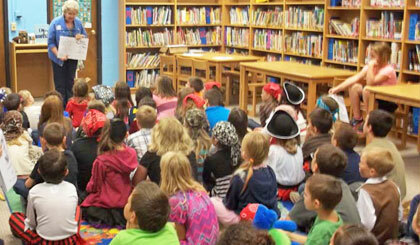 Yet for the company person age-appropriate resources were limited to give them a pattern for a short talk. 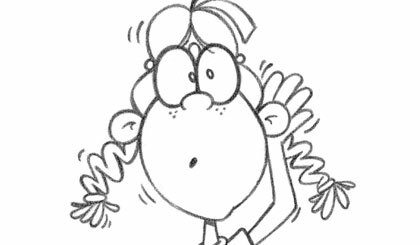 Be Kid Smart on Pipeline Safety was written as an interesting easy to read story that tells how to recognize what's underground and why it is important to Call 811 before digging. The Be Kid Smart resources were developed to be customized and cost effective for the convenience of the sponsoring company. Created for ease of use for anyone to simply teach kids how to know what's below. The Call 811 message could spread tremendously. 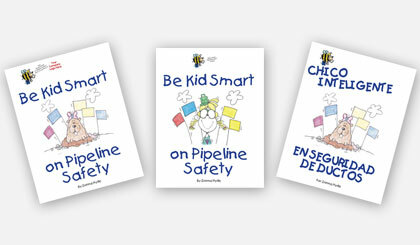 Be Kid Smart on Pipeline Safety book meets the State of Texas teaching objective - Science.